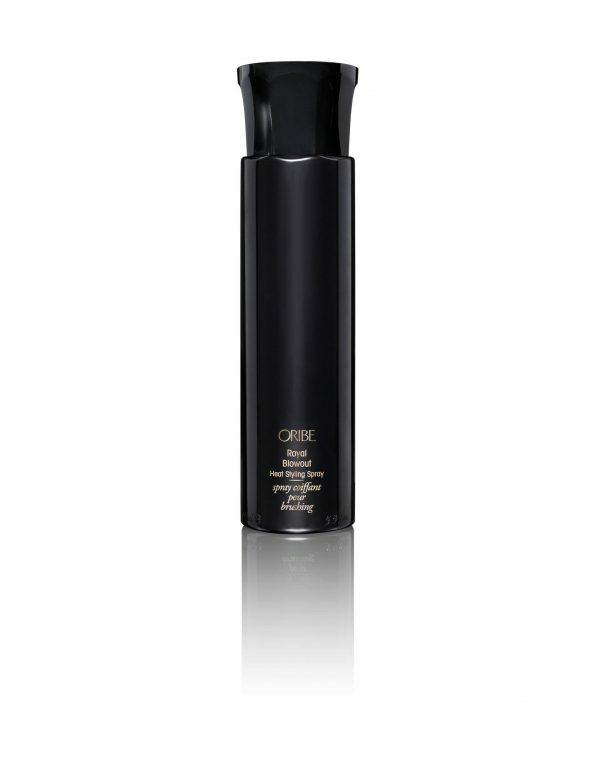 Get rich quick with Oribe Ultra Gentle Shampoo. 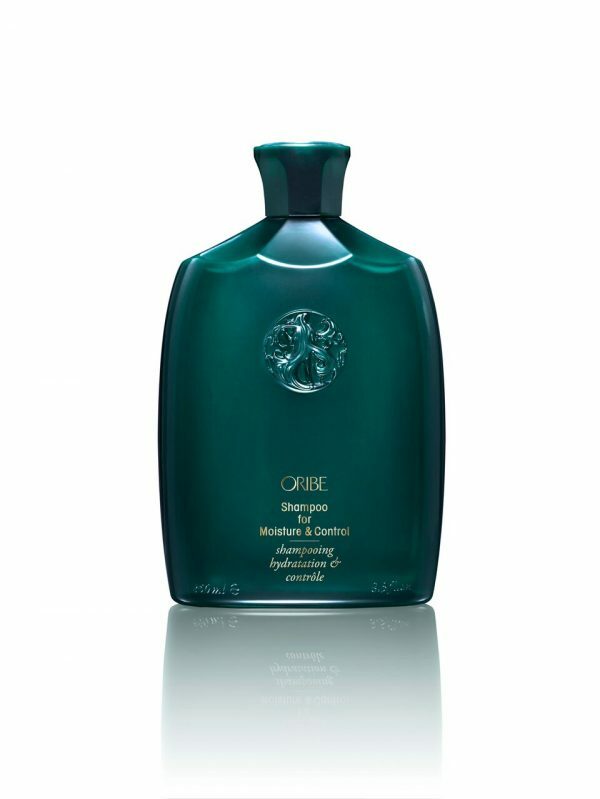 This supremely soothing, extra-gentle shampoo satisfies your hair’s thirst for incredible softness and shine. Get rich quick. 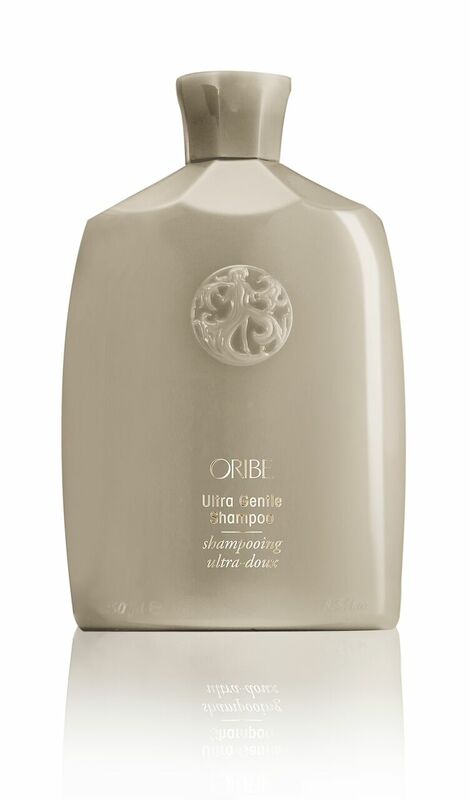 Oribe Ultra Gentle Shampoo is a supremely soothing, extra-gentle shampoo satisfies your hair’s thirst for incredible softness and shine.